Taste means variety. At Biocool we are aware of this, so we offer our customers the widest range of evaporative coolers you will find on the market. Only in this way can we be sure of always having the right solution depending on the characteristics and needs each installation requires. Our wide range of products for lowering the temperature and cooling air that make up the Biocool catalogue is the key to our success. We offer you the latest technology in portable air coolers, portable evaporative coolers and adiabatic coolers. This is why we stand out from the competition. 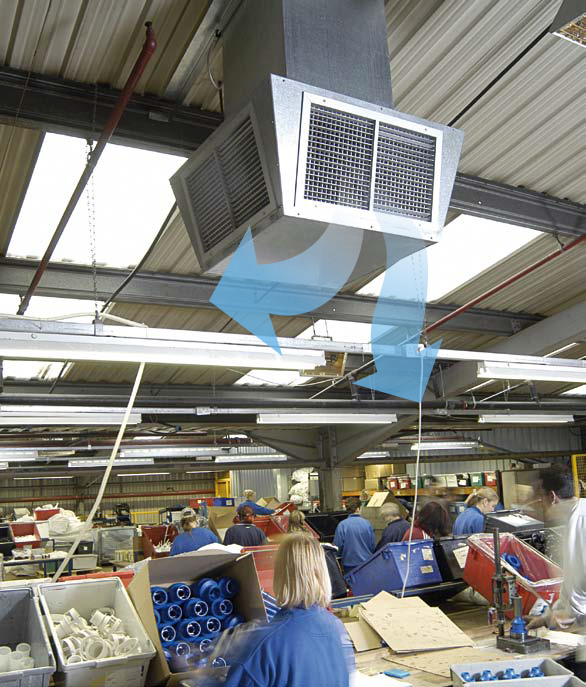 For us, adiabatic cooling systems hold no secrets due to our years of experience and innovation. Offering the solution that best respects the environment is the commitment we have to continue improving in the sector of evaporative cooling services and products. Enables the conditioning of specific zones. Cost per square metre is more economical than in cities. However, the cost of heating, ventilating and air conditioning (HVAC) is far higher since these spaces contain more heat than shop premises and have a greater surface area. During winter, customers arrive wearing heavy coats and street wear so the need for heating is not in itself so costly. In summer, however, the interior heat can be three or four degrees higher than outside, so this is a problem to be resolved. Biocool does not require a sealed space, rather the air in the space is constantly ventilated, substituting the heat and fumes generated with fresh clean air constantly. All of this is achieved for a minimal energy cost, since it only requires energy for the fan and a small pump. For example, thanks to this system, the same energy is required for split-type air conditioning for a 12-m2 office as to solve the heat problem in a 150-m2 warehouse area.